Most families value spending quality time together more than anything else; however, our busy schedules often get in the way. 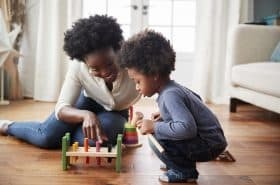 In an effort to get the whole family together for a night of laughs, friendly competition, and fun, try planning a family game night! At first, making a tradition out of family game night might not be a hit with the whole family. (After all, you will be cutting in to television, computer, and video-game time.) However, if you use these helpful hints, you and your family are sure to have a blast! Whether you have family game night once a week or once a month, set a date that the whole family will be able to commit to. Once your family game night begins, you won’t want to stop the fun when everyone gets hungry. Have some easy snacks and drinks available. Fresh fruit, trail mix, pretzels, and popcorn are all tasty (and healthy!) choices that are easy to serve. Keep a variety of games on hand. Depending on the ages of your children, you will want to have a variety of games that everyone is able to play. Having a wide variety will also keep everyone entertained for a longer period of time. Feel free to alter games to fit your family’s interests! Family game night is meant to be a night full of fun. Don’t get too caught up in the competition aspect. Help each other out, make jokes, and simply enjoy the time with your family. While playing games, children learn social skills such as taking turns and being a good sport, which are both essential! 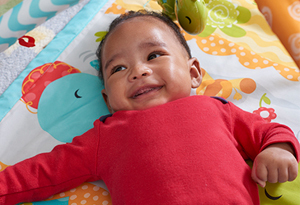 Colors, counting, sorting, matching, reading, and logical reasoning can all be learned through playing games. 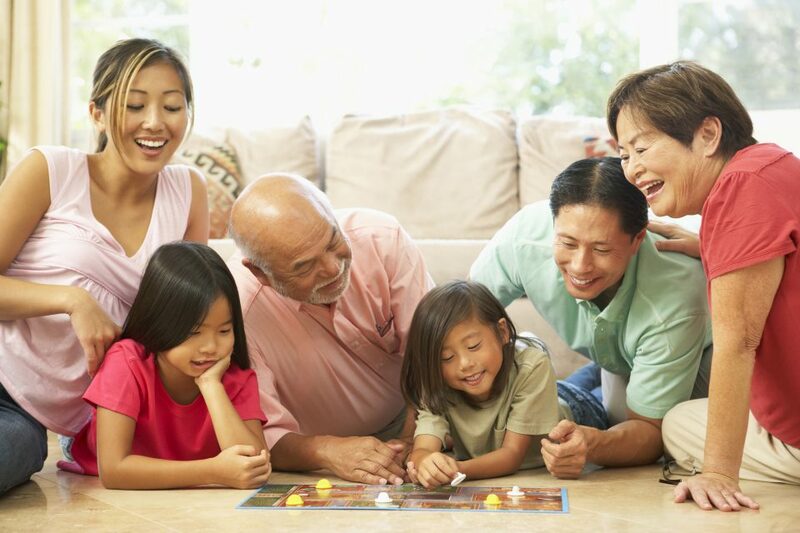 Patience, teamwork, and concentration are skills that can be learned at the family game table. Games are good for parents, too! It has been proven that keeping the mind active by playing games can have great benefits in the long run. A good mix of classic and new children’s board games, these are some of our very favorites that we think you’ll enjoy too!